February 2016 is Peace and Conflict Prevention/Resolution Month in Rotary. For free use within Rotary, but please credit me, and leave a note so we know where the invocation was used. 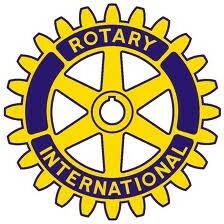 thankful for Rotary work, far and near. (c) Shawn Bird 2016 Free use with Rotary. Please credit Shawn when you share this in your club; as well, please leave a comment to let us know your club and when you intend to use it. With thanks.